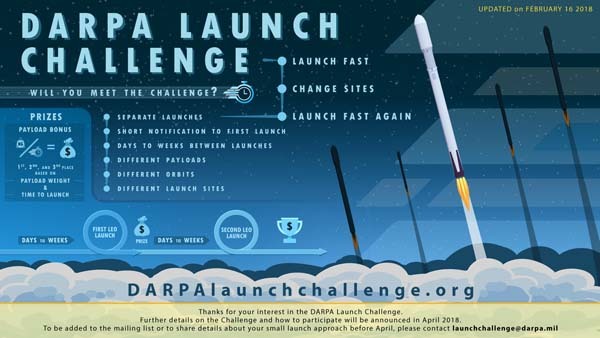 ARLINGTON, Va. (DARPA PR) — The DARPA Launch Challenge aims to fundamentally shift military space capabilities to enable on-demand, flexible, and responsive launch of small payloads. Three competitors successfully completed the qualification phase and will attempt to launch to low-Earth orbit from two different U.S. locations within a matter of weeks. 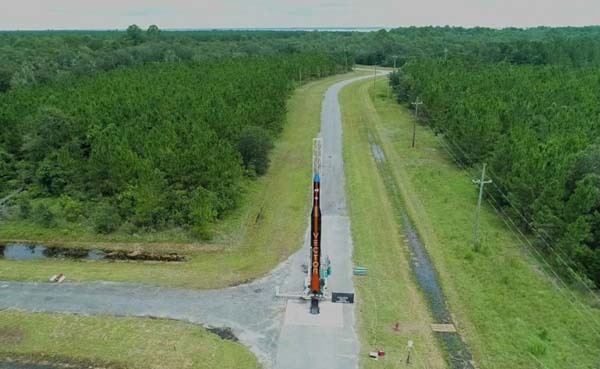 Teams will receive notice of the first launch site a few weeks prior to launch and exact details on the payload and intended orbit just days before launch. DARPA is targeting both launches for early 2020. SAN JOSE, Calif. (Vector PR) — Vector, the space access company, today announced its GalacticSky division, which has been in stealth mode since 2016. Led by veterans from VMWare and Citrix, as well as satellite innovators, GalacticSky has achieved a major milestone on its path to launch its first GalacticSky software-defined satellite, GSky-1. GSky-1 successfully completed integration at the University of Southern California’s Space Engineering Research Center (SERC) at the Information Sciences Institute (ISI) and will validate GalacticSky’s mission to enable innovators to easily and effectively deploy space application technology in space. TUCSON, Ariz., Jan. 11, 2019 (Vector PR) — Vector, a space access company serving the over $300 billion space market, today announced it will conduct a dedicated launch of a nanosatellite for Hiber later this year from the Pacific Spaceport Complex – Alaska in Kodiak. 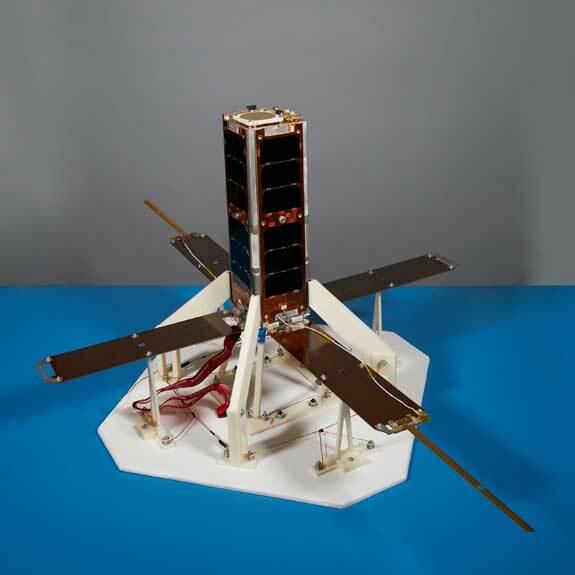 Hiber, a Dutch company with two nanosatellites already in orbit, plans to utilize the Vector-R dedicated small satellite launch system to deploy its nanosatellite. TUCSON, Ariz. (Vector PR) – Vector today announced it has entered into a Cooperative Research and Development Agreement (CRADA) with the United States Air Force Space Command and Missile Systems Center’s Space Superiority Directorate. In addition to its nearly three-year partnership with Defense Advanced Research Projects Agency, the CRADA with the Air Force highlights Vector’s continued efforts to develop critical technologies with the U.S Department of Defense. Located at the Los Angeles Air Force Base in El Segundo Calif., the Space Missile Systems Center will engage in collaborative research and development activities relating to Vector’s launch services and the Air Force’s technology and mission needs. The CRADA is effective for one year and includes provisions for protecting information by both the Air Force and Vector. 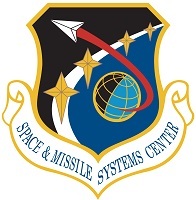 Space and Missile Systems Center (SMC), a subordinate unit of Air Force Space Command, is the center of technical excellence for developing, acquiring, fielding and sustaining military space systems. 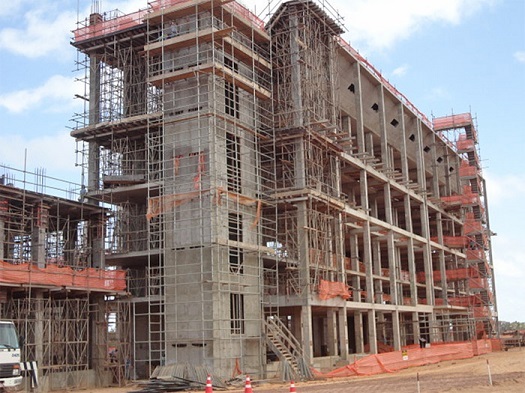 SMC’s mission is to deliver resilient and affordable space capabilities. The center is responsible for on-orbit check-out, testing, sustainment and maintenance of military satellite constellations and other Department of Defense space systems. 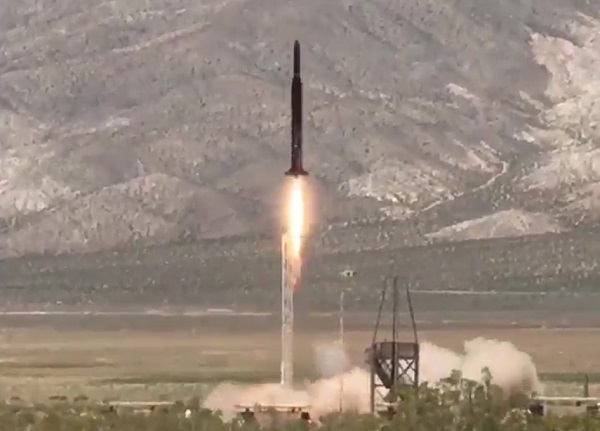 TUCSON, Ariz., Oct. 19, 2018 (Vector PR) — Vector, a leading microsatellite launch company comprised of New Space and enterprise software industry veterans from SpaceX, Virgin Galactic, McDonnell Douglas, Boeing, Sea Launch and VMware, today announced that it has secured $70M in a Series B funding round led by Kodem Growth Partners, in conjunction with Morgan Stanley Alternative Investment Partners. 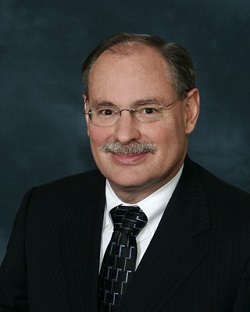 TUCSON, Ariz. (Vector PR) — Vector, a microsatellite launch company comprised of New Space and enterprise software industry veterans from SpaceX, Virgin Galactic, McDonnell Douglas, Boeing, Sea Launch and VMware, today announced that James (Jim) F. Palmer, the former corporate vice president and chief financial officer of the Northrop Grumman Corporation, has been elected to Vector’s Board of Directors. A respected veteran of the aerospace community, Palmer brings with him more than 45 years of financial experience, including CFO positions at three Fortune 500 companies, and spanning large corporations such as Northrop Grumman Corporation, Visteon, Boeing Capital Corporation, a subsidiary of The Boeing Company, and McDonnell Douglas Corporation. TUCSON, Ariz., Sept. 25, 2018 (Vector PR) — Vector a microsatellite launch company comprised of New Space and enterprise software industry veterans from SpaceX, Virgin Galactic, McDonnell Douglas, Boeing, Sea Launch and VMware, today announced that the company received a U.S. patent for its enhanced liquid oxygen-propylene rocket engine. Vector is the first and only launch provider to utilize propylene fuel and liquid oxygen (LOX) in an operational launch system. This engine patent validates the innovative nature of Vector’s approach and further protects the company’s fundamental technology as it prepares to deliver customer payloads to orbit. TUCSON, Ariz., April 12, 2018 (Vector PR) — Vector, a microsatellite launch company comprised of new-space and enterprise software industry veterans from SpaceX, Virgin Galactic, McDonnell Douglas, Boeing, Sea Launch and VMware, today announced plans to reshape the aerospace industry by incorporating best practices from the automotive industry to mass manufacture its Vector-R and Vector-H launch vehicles. Spearheading the revolutionary endeavor will be Brian Barron, Vector’s new vice president of manufacturing. Barron brings to Vector more than two decades of global automobile manufacturing experience, most recently at BMW Manufacturing and Lucid Motors, an automotive electric vehicle startup. NASA has selected nine small satellite technology projects for funding under the space agency’s Small Business Innovation Research (SBIR) program. Each contract is worth up to $750,000 over two years. Summaries of the proposals follow. NASA has selected Vector Launch company for a Small Business Innovation Research (SBIR) Phase II award to demonstrate a micropump-based stage pressurization system. The two-year contract is worth up to $750,000. “Electrically-driven micropumps drive a small portion of each propellant over a novel 3D-printed heat exchanger at the engine to pressurize the tanks. Excess flow can be diverted to the engine as needed,” the company said in its proposal. TUCSON, Ariz., March 8, 2018 (Vector PR) — Vector, a nanosatellite launch company comprised of new-space and enterprise software industry veterans from SpaceX, Virgin Galactic, McDonnell Douglas, Boeing, Sea Launch and VMware, today announced it will conduct a dedicated launch of two PocketQube satellites using an Alba Orbital deployer (AlbaPOD) on the Vector-R launch vehicle later this year from the Pacific Spaceport Complex – Alaska (PSCA) in Kodiak. Alba Orbital, a manufacturer of PocketQube satellites, will launch the Unicorn-2a satellite platform and a satellite developed by Delft University of Technology, Delfi-PQ1. The launch itself marks a historic moment for both Vector and Alba Orbital as its first orbital launch attempt and the world’s first PocketQube dedicated launch.